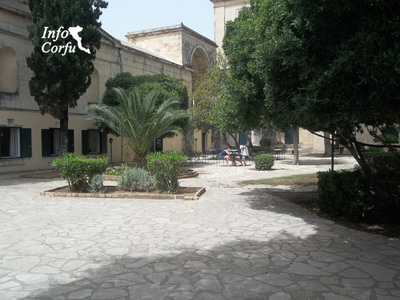 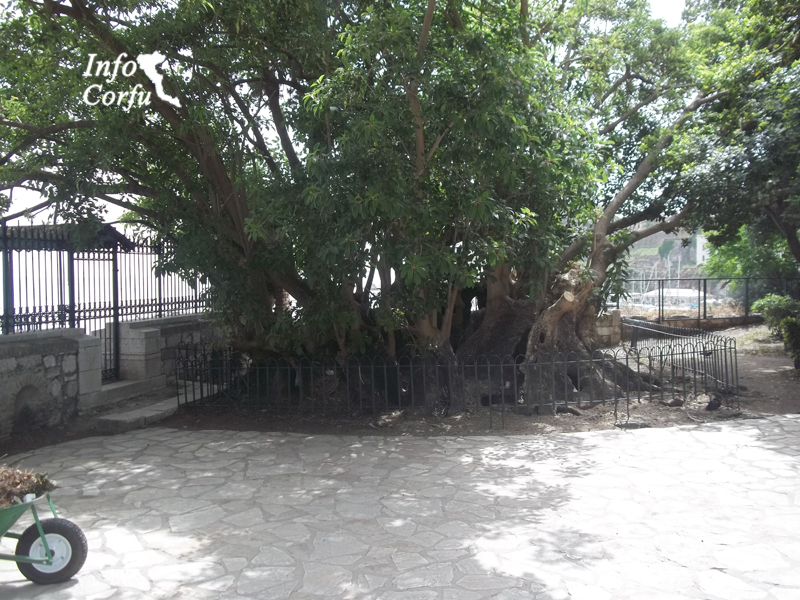 The garden of the people is next to the Palace of St. Michael and St. George. 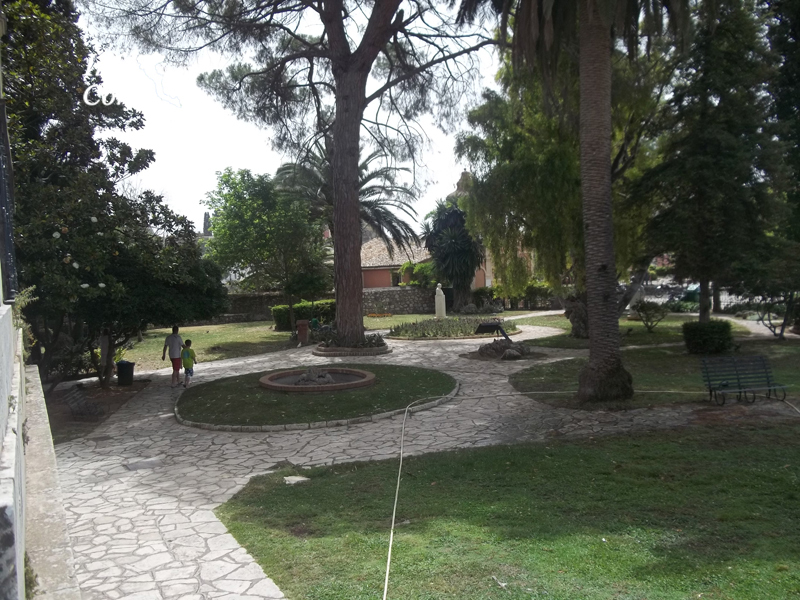 In this houses the Municipal Gallery with several reports during the year. 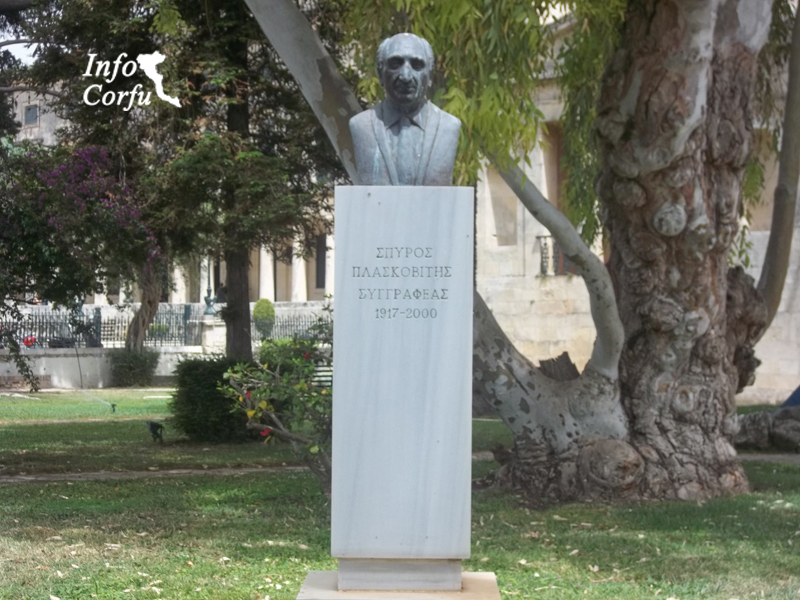 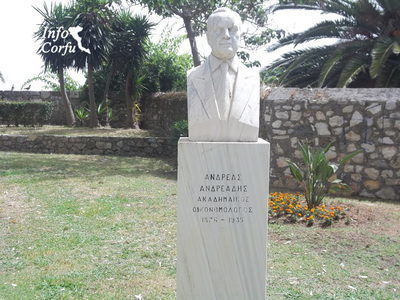 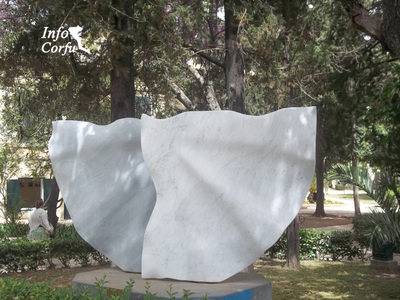 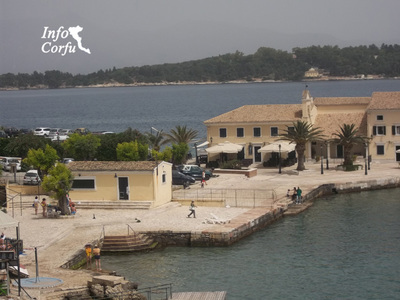 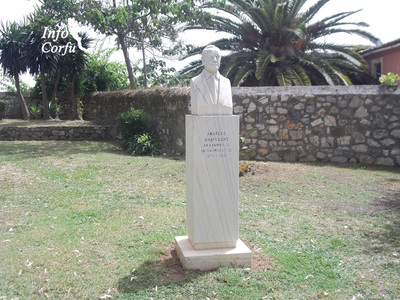 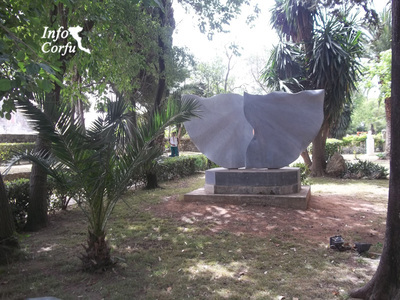 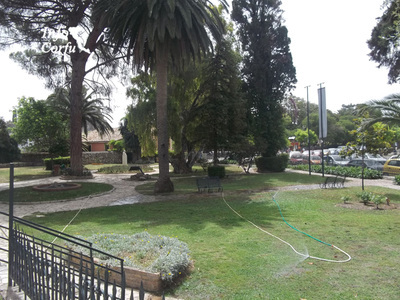 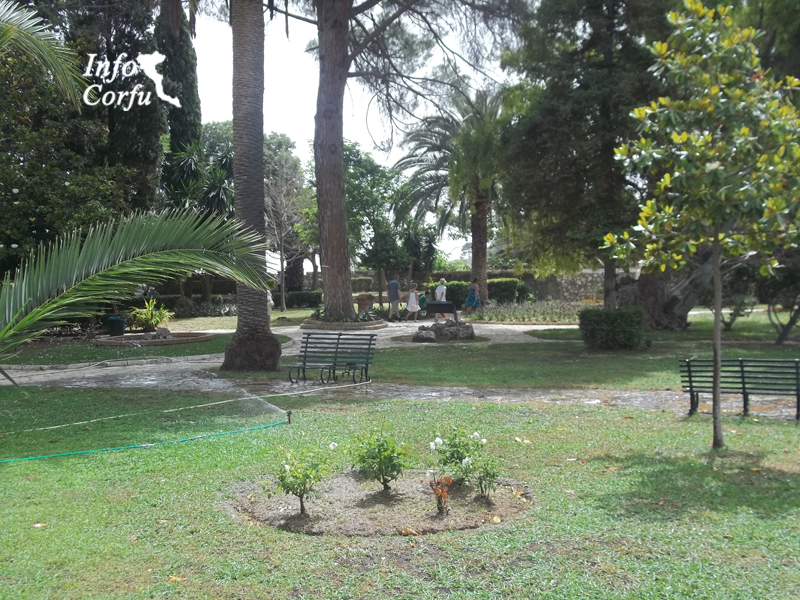 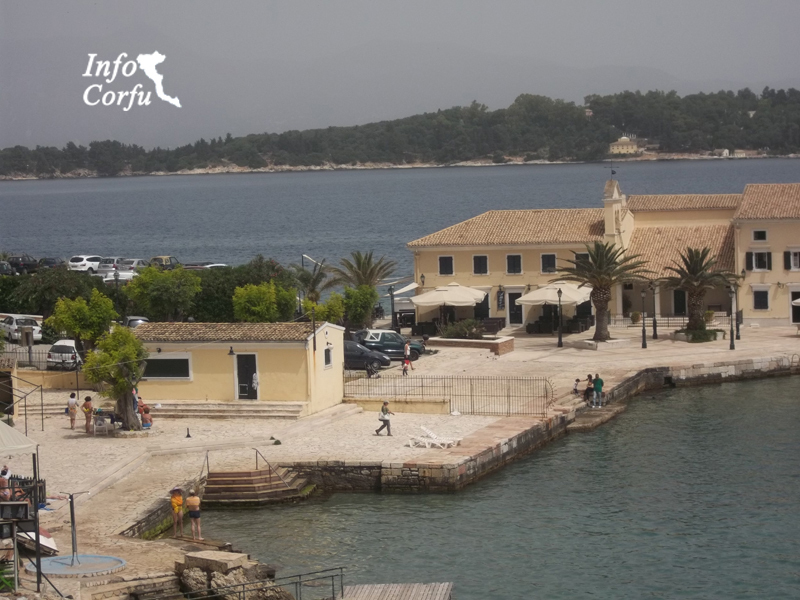 In the area of the garden is the bust of the author Spyros Plaskovitis and Economist Andreas Andreadis. 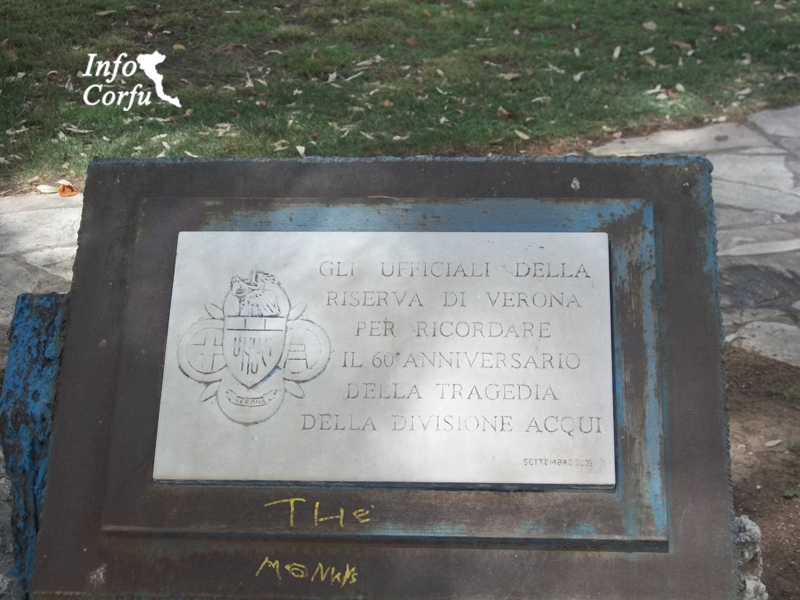 Also there is the memorial to the fallen of Acqui, the unveiling of which took place in September 2008 in memory of the soldiers of the Acqui Division who resisted the Germans in 1943.